This month, we put our panel to the test and had them taste three whiskies blind. 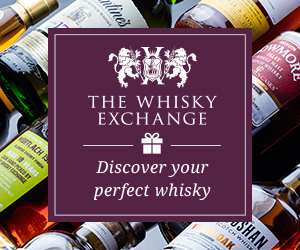 The only thing Davin de Kergommeaux, Mark Bylok, and Frank McDonald knew was that they were tasting peated single malts from Scotland, and we’ll keep you guessing, too…right up until we reveal the whiskies and surprise all three panelists! 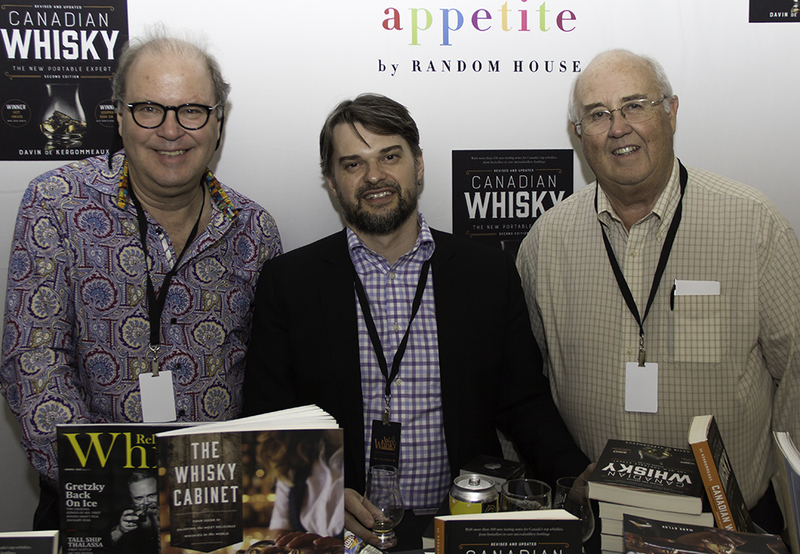 Our panel gathered at the Wonderful World of Whisky Show at the NAV Centre in Cornwall, Ontario, and we’re grateful to Ian Bentley and the entire staff of the NAV Centre for their help in making this episode possible.